The world is in crisis: climate is changing, economy is unable to rise again, many areas of our planet are affected by wars, many local systems are unable to maintain their standard of living. This has happened before in human history, but not with this intensity. In these lasts years many cities tried to answer this situation with new ideological models: green economy, resilience, smart cities, urban competitions for global investment. Have these answers helped the cities in which they were applied? Have these failed? Why? In which ways? We know that design always carries within itself a representation of the designer’s identity and beliefs, and many authors advance the idea that there is a big relationship between the Weltanschauung of a population and the form of its cities. In which ways can we see this phenomenon in the classical cities of Christianity, the Islamic World, old China and other recognizable dominant ideologies? In which way has this evolved or changes in the 20th and 21st centuries? Today, there is a pervasive faith on social networks and ICT. Everyone can see the potentials of new technologies in the governance and the plan of space, and the ways in which this phenomenon is changing our relation with the urban space. Are there any critical aspects in this phenomenon for urban living? Is it possible to formulate a critique of this new global ideology, based on case studies? Narratives are great tools to describe the present and orient the future. In recent past, some great narratives overcame theological narrations in the West, reorienting life in the region towards rationality and the rule of secular law, with important consequences to all aspects of urban life and government. Are there any emerging new narratives, which are now taking global relevance? Which futures are planted in the seeds sawn by these new narratives? 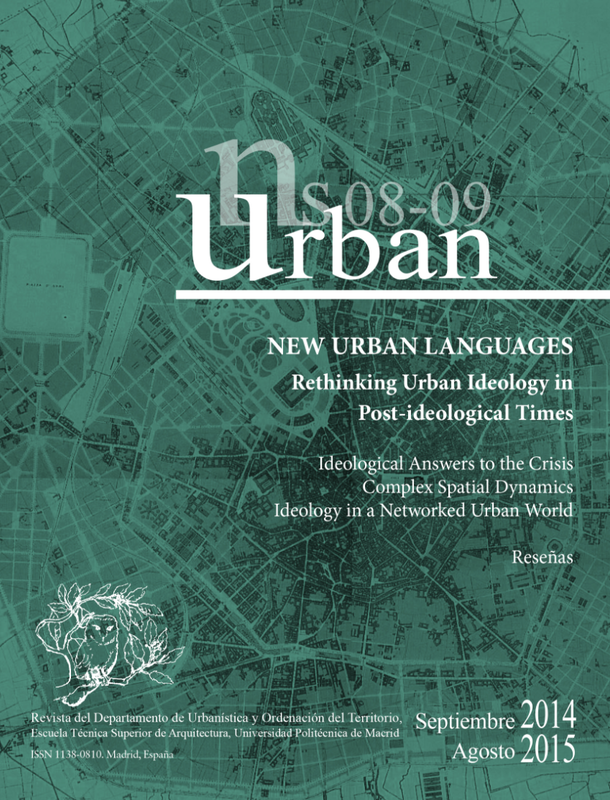 In which ways these new narratives could re-orient the future of our cities? 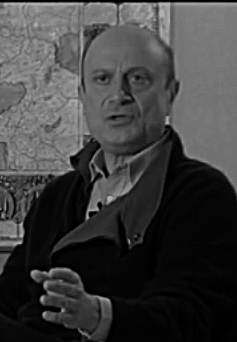 Franco Farinelli is an Italian geographer who was born in Ortona in 1948. Professor of Human Geography at the University of Bologna, he is also head of the Department of Philosophy and Communication Studies and president of the Associazione dei Geografi Italiani (Italian Geographers Association). He has taught in universities in Geneva, Los Angeles (UCLA), Berkeley (UCB), the Sorbonne (Paris) and also at the Nordic Institute for Urban and Regional Planning in Stockholm. His studies have renewed the history of Geography and Cartography and placed it at the core of western culture. In his wide-ranging transversal approach, Professor Farinelli has revealed the complex, ambivalent relationships between geographic representations of the world and its economy, politics, society and, naturally, territory. Gabriele Pasqui (1965), is Director of the Department of Architecture and Urban Studies-DAStU, Politecnico di Milano. Full Professor of Urban Policies, past President of the Master Course in Urban Planning and Policy Design. His key scientific interests include interpretations of contemporary cities dynamics, urban conflicts, urban populations, local development policies, strategic planning, urban governance and policies.During the last years member of research groups about “Spatial strategies for Torino strategic plan” (coordinator: Gabriele Pasqui), “Master Plan for the Military Areas in Piacenza” (coordinators: Gabriele Pasqui and Francesco Infussi); “North West Milan: a geographical study” (coordinators: Gabriele Pasqui and Matteo Bolocan); “Local development projects in Lombardy” (coordinator: Gabriele Pasqui), “Metropolitan innovation, governance and social capital in four italian metropolitan areas in the ‘90s” (coordinator: Bruno Dente) and Milan region strategic plan (coordinator: Alessandro Balducci).Among his recent publications: L’Italia al futuro. Città e paesaggi, economie e società, Franco Angeli, Milano 2011 (with A. Lanzani) and Strategic Planning for Contemporary Urban Regions, Ashgate, London 2011 (with A. Balducci and V. Fedeli). Professor of Geography at the Department of Geography and the Human Environment Tel Aviv University. Head of the ESLab – Environmental Simulation Laboratory). Head of the Environment and Society Graduate Program. Ph.D at the Department of Geography, The London School of Economics and Political Sciences. 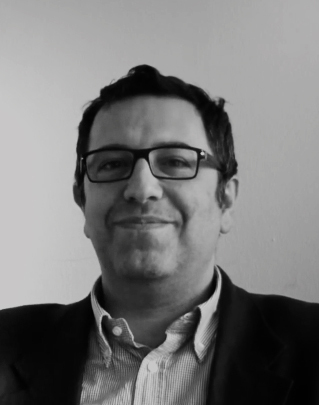 Is specialized in: Urbanism; Theories of complexity and self-organization; Cognitive mapping and cognitive geography; Socio-spatial change; Spatial and regional archaeology. Currently is doing his researches about the city as a complex self-organizing system; and the inter-representation networks: an approach to cognition and urban dynamics.